Google's self-driving car spinoff Waymo said Tuesday it will bring a factory to Michigan. 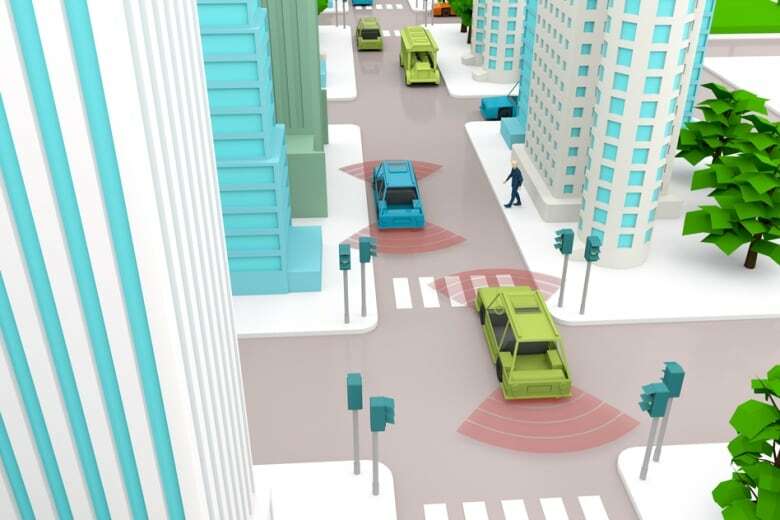 Google's self-driving car spinoff Waymo said Tuesday it will bring a factory to Michigan, creating up to 400 jobs at what it describes as the world's first plant "100 per cent" dedicated to the mass production of autonomous vehicles. Waymo spokeswoman Alexis Georgeson said the company plans to hire up to 400 people to work at the factory, including engineers, operations experts and fleet co-ordinators. She said Waymo is looking for a site and hopes to open the plant in the middle of this year. 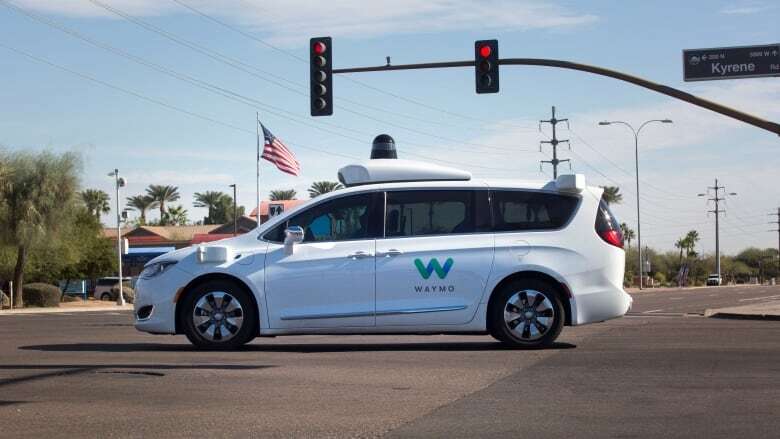 A memo from the Michigan Economic Development Corp. says Waymo will create 100 jobs, with the potential for up to 400, and it chose Michigan despite a "high level of interest" from states in the Midwest, South and Southwest. Michigan Economic Development Corp. CEO Jeff Mason said Silicon Valley companies are increasingly interested in relocating to or expanding in the state. He cited KLA-Tencor's plan to open a $70 million semiconductor research-and-development centre in Ann Arbor and Samsung SDI's plan to build a $60 million-plus electric vehicle battery pack plant in Auburn Hills. Ann Arbor-based auto industry expert David Cole told CBC News this development bodes well for the entire area. "I think the good news is that this area, the Windsor, Ontario, Michigan area is going to be one of the preeminent areas in terms of both manufacturing and developing technology for a long long time," said Cole. 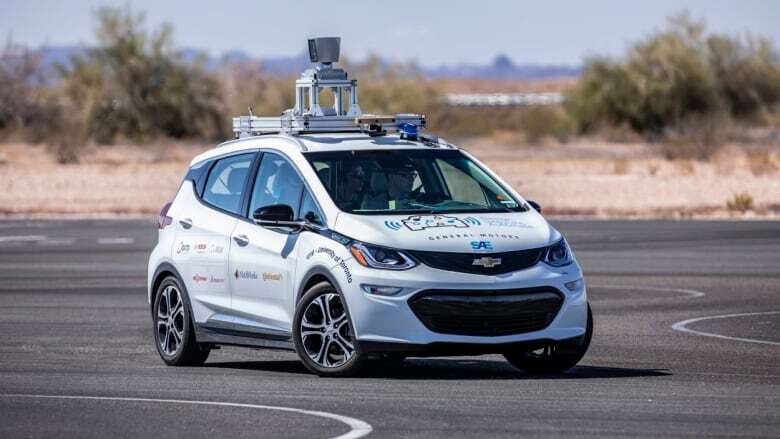 He foresees more collaboration between the auto industry and silicon valley in the future, partly due to a shortage of skilled talent to replace retiring baby boomers.